Last week the Personnel and Pensions Committee heard testimony about the structural and systemic problems with the Tier 2 pensions in Illinois. 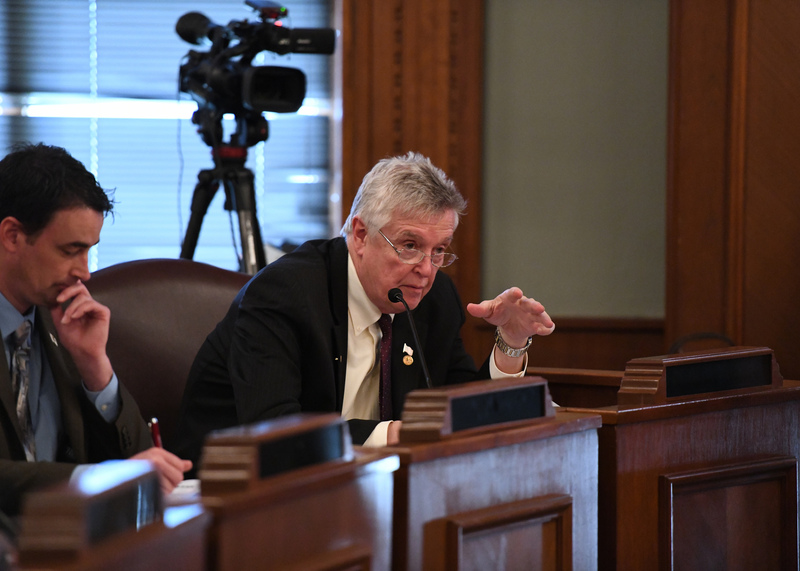 Upon adjournment of the committee Representative Steve Reick (R-Woodstock) and Representative Robert Martwick (D-Chicago) spoke with the Illinois news network about growing problems with Tier 2 pensions for public employees. Click here to watch the interview.